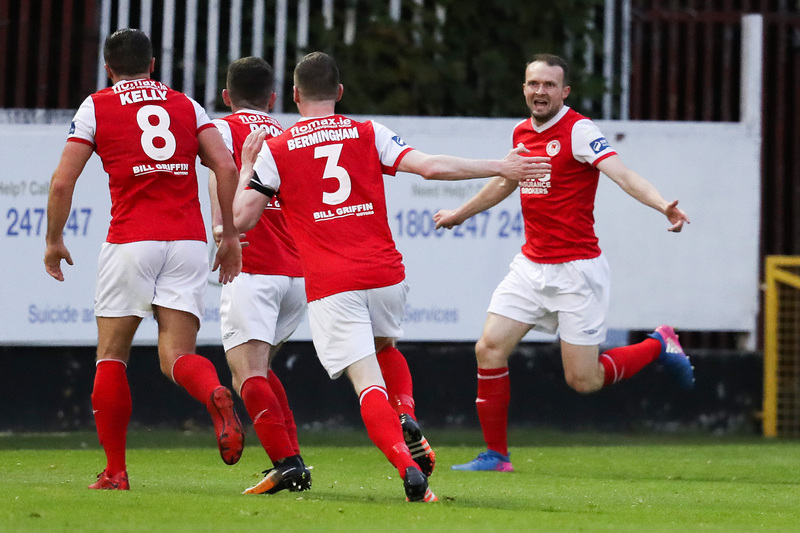 South Dublin League Of Ireland side St Patrick’s Athletic are reportedly set to have their plans to build a new 12,000 seater stadium rejected by the government. The Journal are reporting that the stadium had been proposed for South Dublin with St Pats unveiling plans for the new facility earlier in the year, however, Minister for Housing Eoghan Murphy is expected to announce plans early next week for the construction of 500 homes in the area. The major development was slated for St Michael’s Estate in Inchicore and was set to include new houses and a shopping centre, and would have seen the club move 150m across the road from its current home in Richmond Park. It is understood that the development will be controlled by Dublin City Council, and will consist of 30% social housing. The remaining 70% of housing will be built on a cost-rental model, which will see tenants pay a rate that is below market value. The decision was met with negativity on Twitter with St Pats player Conan Byrne outlining his anger at the social aspect of the stadium plans being cancelled.